I have talked to so many schools and they all sound the same. I filled out so many forms. It is too much information for a person that is not even a pilot. How do I know which is the best school for my training? We agree, there are so many flight schools and course options that it’s hard to know where to start. You have to give out your personal contact information to so many different flight schools just to determine if a school even meets your pilot training needs. Then you have a dozen flight schools contacting you all the time, whether you are considering them or not. 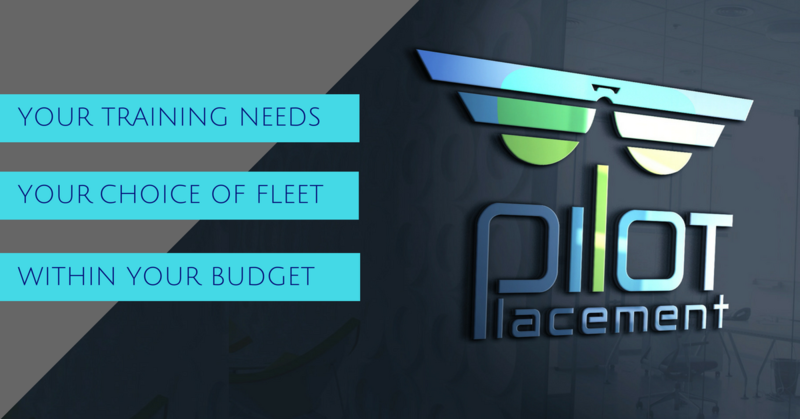 Avoid all of these issues by using Pilot Placement’s FREE pairing service to find the perfect flight school for you. 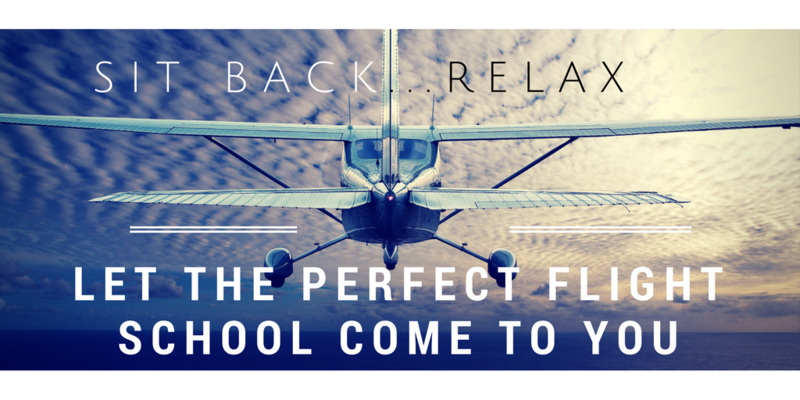 ✈️ Tired of filling out multiple, complicated flight school applications? ✈️ Is time of the essence or do you have very specific training requirements? ✈️ Getting generalized responses instead of the attention your training needs deserve? ✈️ Do you have a budget to fly but aren’t sure which flight school you can afford and are tired of looking? Let Pilot Placement make your search for the perfect flight school easy. You fill out only 1 form that takes less than 2 minutes to complete and the search begins. We guarantee our process is the most efficient way to connect you to the best flight schools according to your training needs, budget, and special requests. Allow us to simplify your evaluation of flight training providers and get you flying faster. 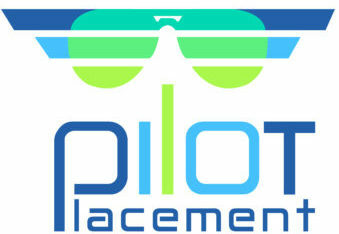 Pilot Placement is the elite pairing service for student pilots and flight schools! We have vetted flight schools from all over the United States gathering criteria and organizing it into a system that easily identifies qualified training institutions for your pilot training needs. Flight schools nationwide are excited to participate because it is equally difficult to qualify students for their programs. Our easy to use system gathers the training aspects important to you and organizes flight schools that fit your training profile. Best of all, our services are 100% FREE for you to use. How Does Pilot Placement Work? You fill out the Student Pilot Registration Form and our system organizes qualified flight schools that fit your training needs. We communicate with those selected flight schools that we have a potential student pilot for enrollment. They review your training needs per your Pilot Placement Student Registration Form. The flight schools must confirm they meet all of your training criteria before proceeding. With one form you’ve reached all potential flight schools and now have appropriate offers to evaluate. You tell us which offer you accept, or maybe pick your top 2 or 3, and we provide your contact information to the flight school and their admissions contact information to you.